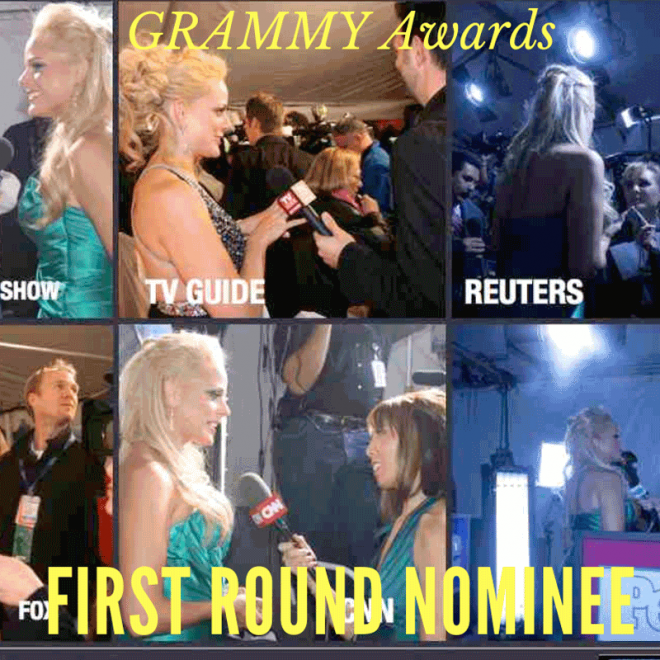 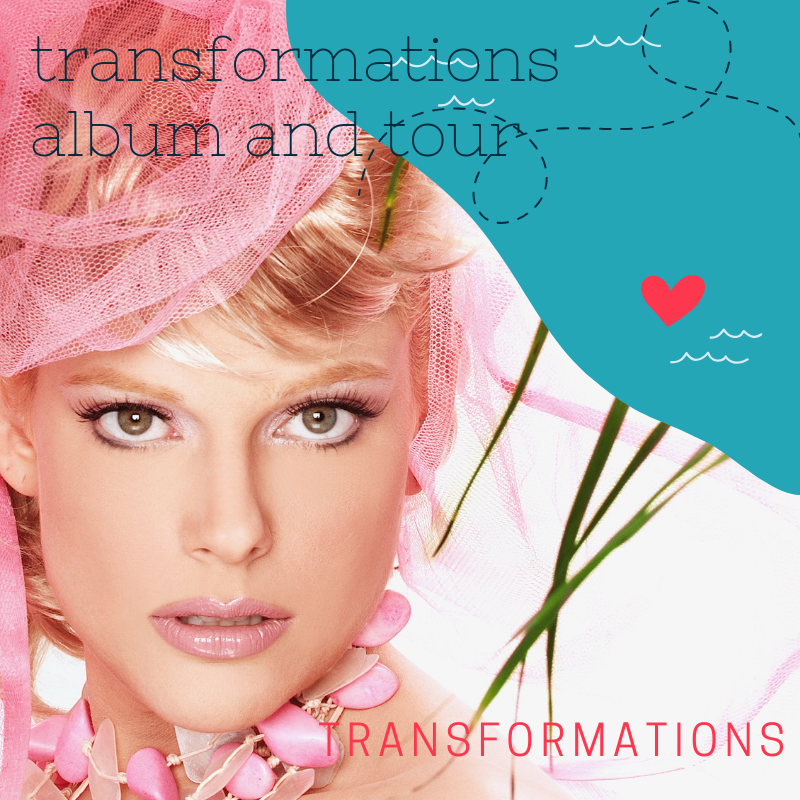 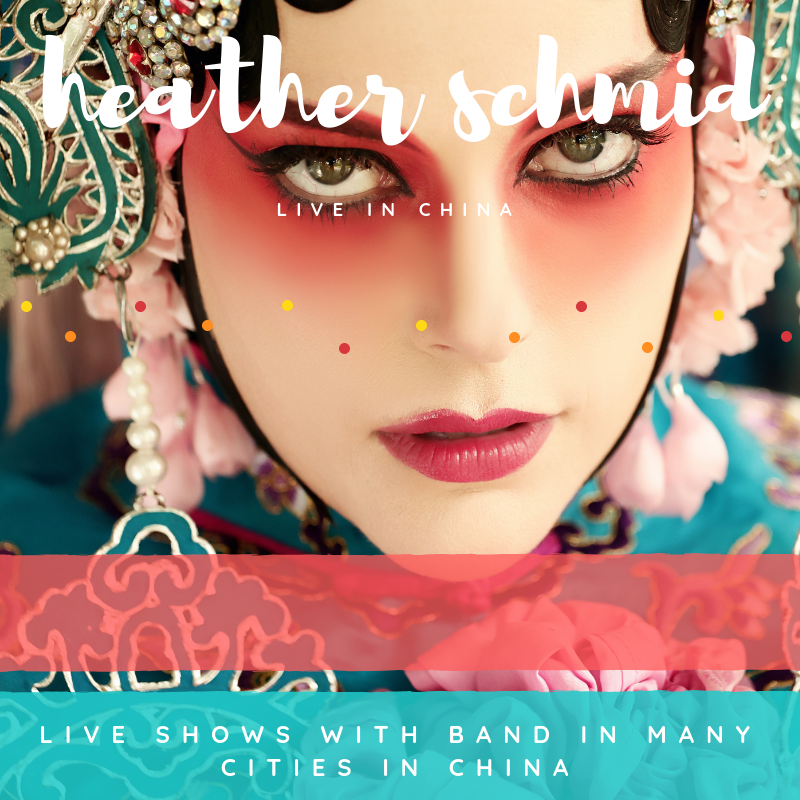 First ever International Artist to perform in many cities of China. 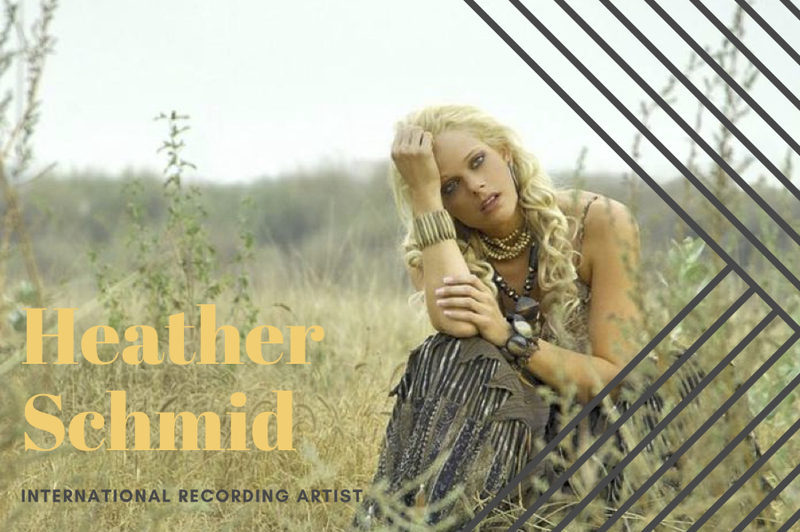 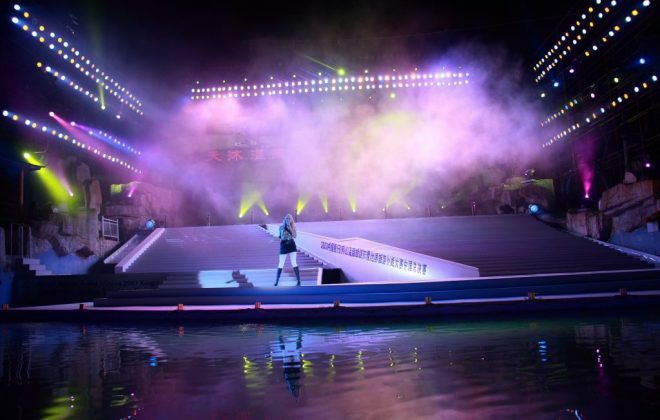 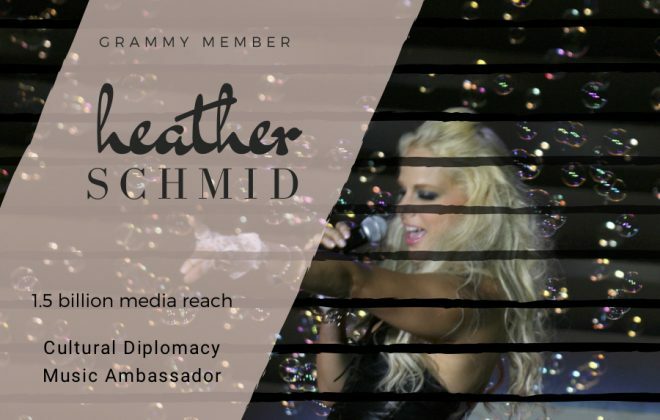 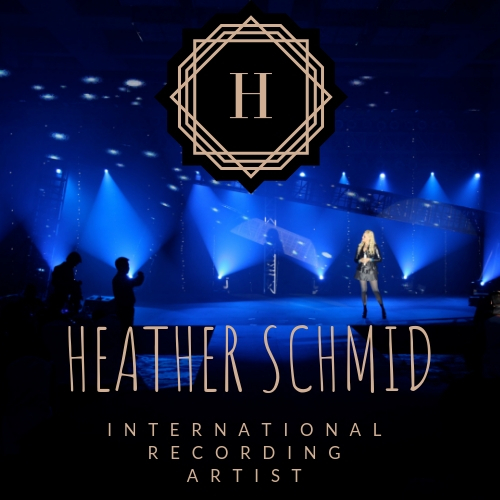 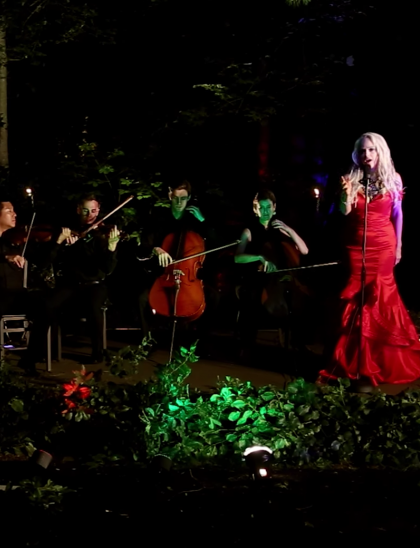 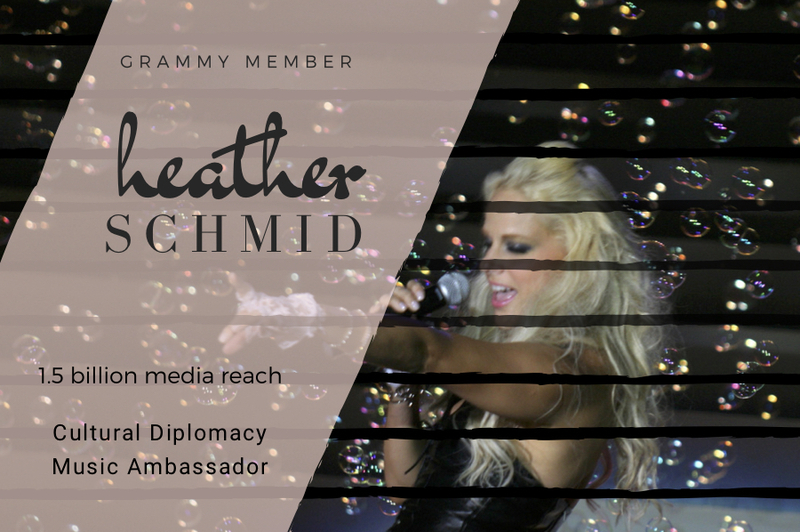 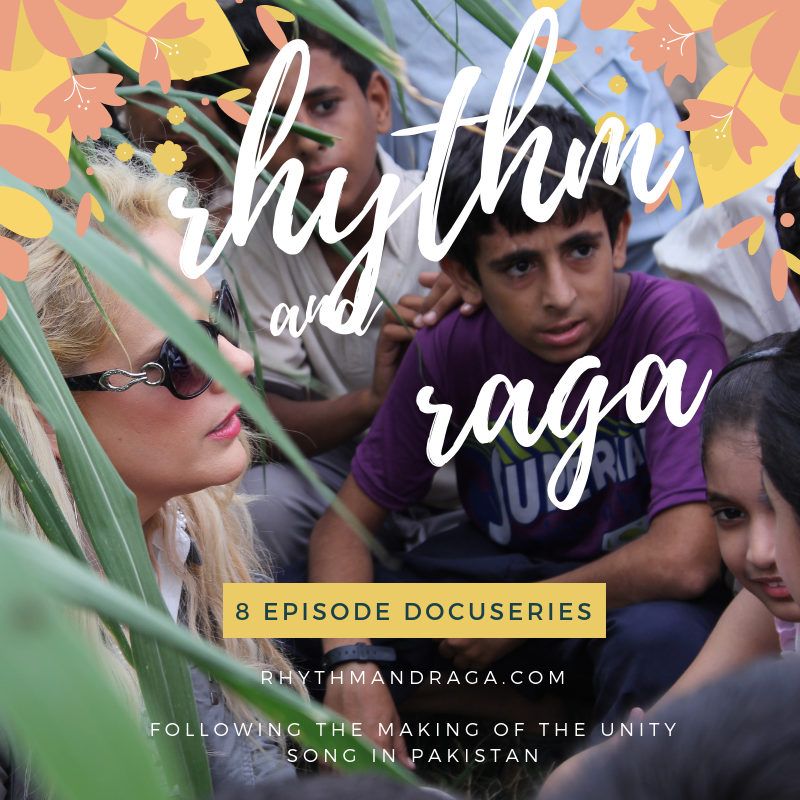 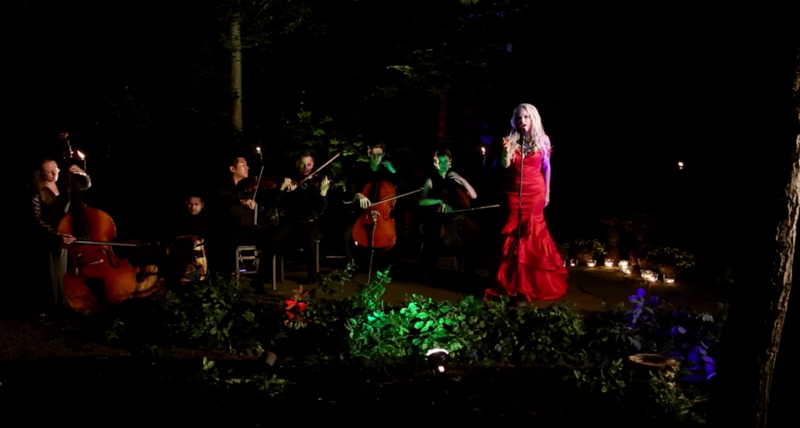 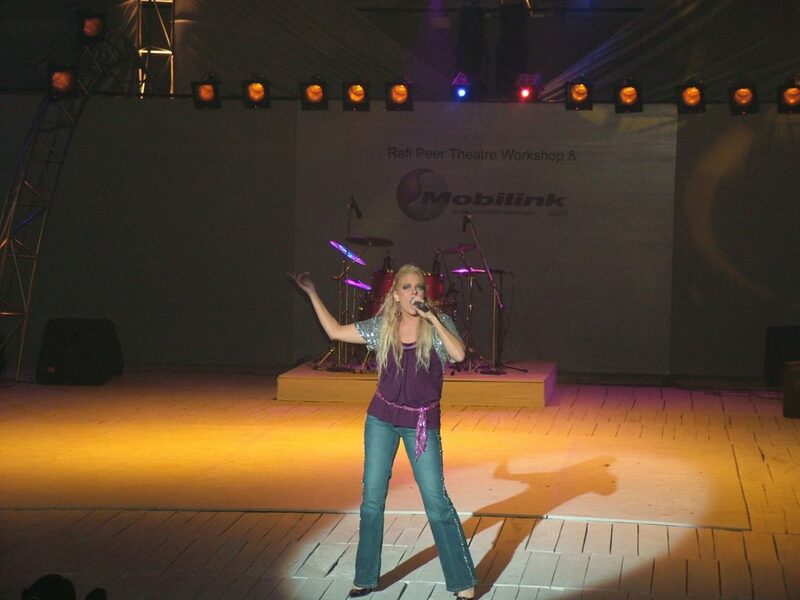 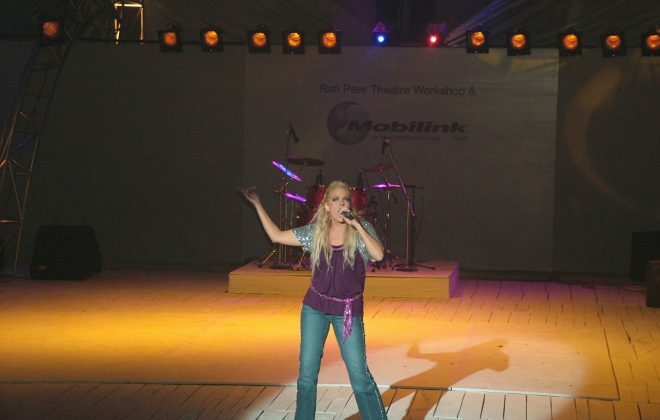 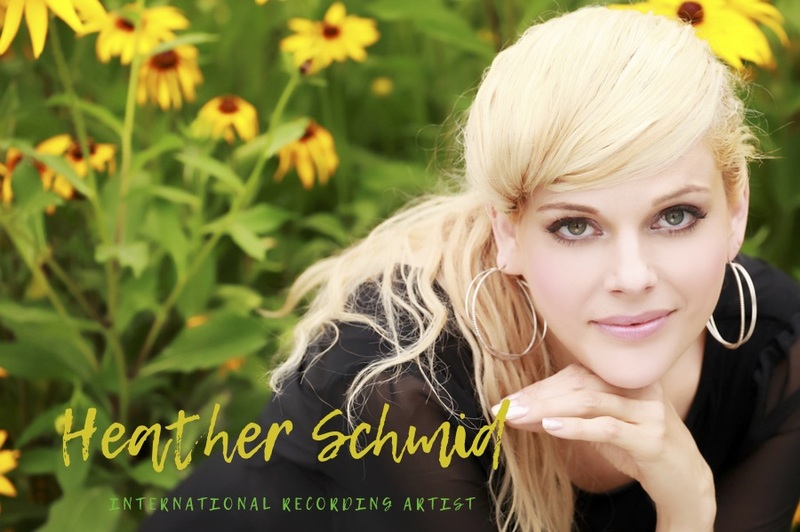 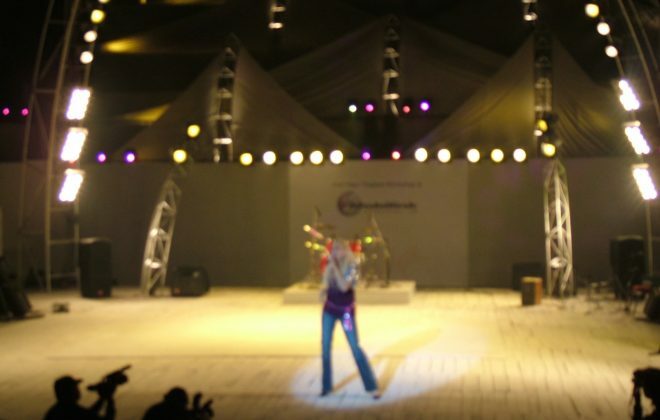 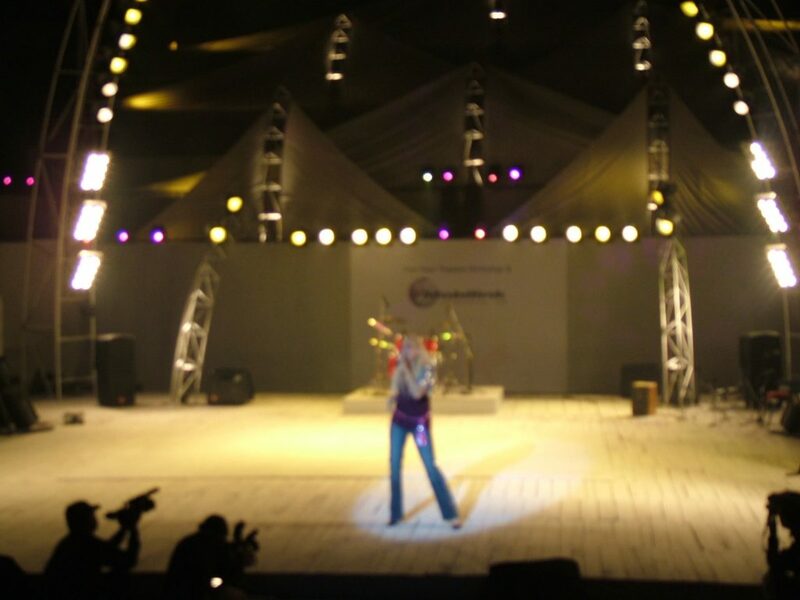 Pop/Rock Celebrity Heather Schmid performs up to 10,000 seat arenas in China, India, UAE, Pakistan and Europe. 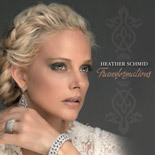 TV show ‘The Ambassador’ with 200 million viewers worldwide on CCTV 9. 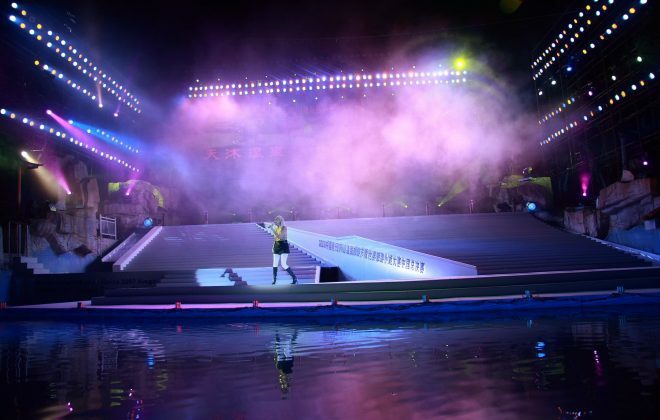 Live Show and Celebrity Judge for National Talent Show - Nanjing China-media reach 100 million.